Sadly, I lost one of my paired organic optical apparatus to a flying PCA! 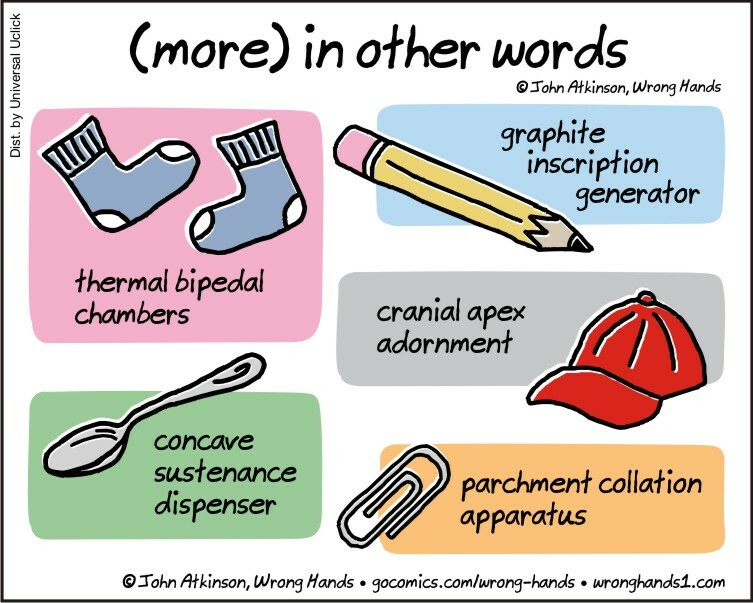 There are really clever — I especially like the cranial apex adornment! Reblogged this on Kelly Campbell Site.